Is your Mac running a bit slow these days, or maybe clouded with tons of junk files, caches and useless log files…well, for a limited time, the great mac app, CleanGenius Pro is free on the Mac App Store. EaseUS CleanGenius Pro is a system cleanup utility to clean up junk files, monitor disk space, quickly access and eject volumes, making your MacOS run faster and perform better. 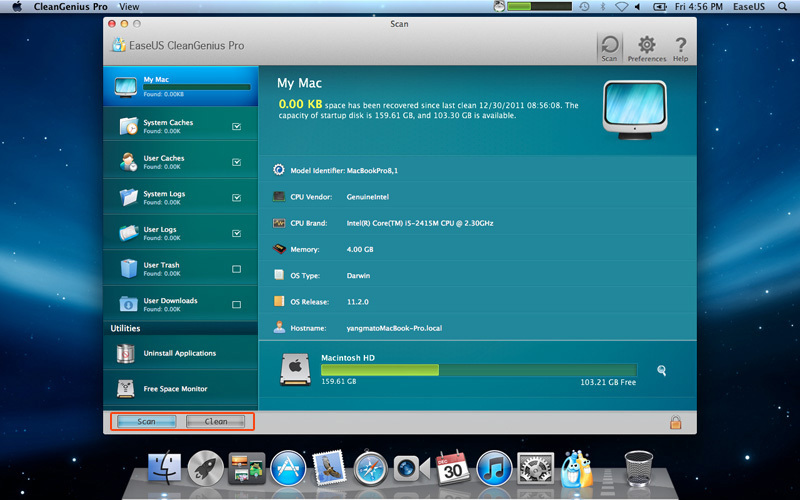 It covers all the features of CleanGenius Free and provides more: ejecting all mounted drives by one-click, set customized disk space value to raise alarm and Reveal in Finder to show the item. This professional Mac cleaner helps users to perfect Mac in all directions. Uninstaller to completely remove the unwanted applications. Reveal in Finder to show the found item in Finder. 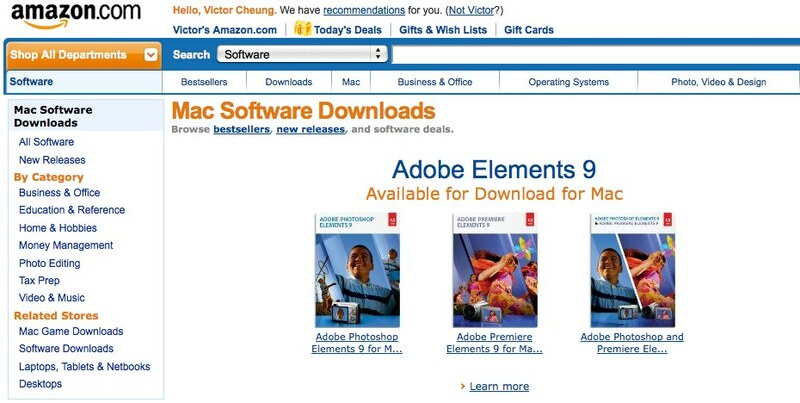 Amazon’s Mac Software Downloads Store is open for business. Not too many titles for the time being but you can find certain items that are not available in the Mac App Store such as Microsoft Office, Adobe Elements and Premiere. From now till 1 June, 2011, you get a US$5 discount off a single purchase. Coupon code is SAVE5MAC. Keep checking back the Amazon for I truly believe that they will aggressively add more titles in the upcoming weeks. 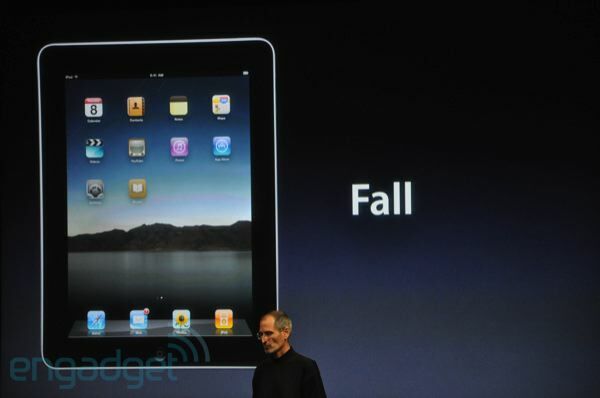 The update requires Mac OS X 10.6.6 or 10.5.8 and you can find it once you perform a Software Update. For more information on supported RAW formats, see http://support.apple.com/kb/HT3825. The ProKit 7.0 update is for all current users of Final Cut Pro, Motion, Soundtrack Pro, DVD Studio Pro, iPhoto, Aperture, Final Cut Express, Logic Pro, MainStage, Logic Express and iAd Producer, requires Mac OS X 10.6.7. 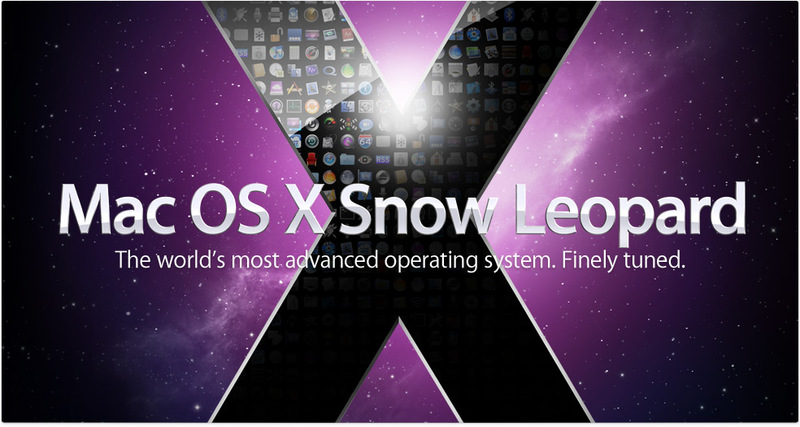 With the release of the Developer Preview seed, build 10A432, as well known as the Golden Master for 10.6 today, we can expect the release of the newest version of the Mac OS X Snow Leopard sometime next month. Stay tuned. On Monday, Apple released the new MacBook Air SMC Firmware Update which adds compatibility for the latest service replacement batteries. For more information, please visit http://support.apple.com/kb/HT2368. For details and download link, go to Adobe’s download page, link here. As for Camera RAW 5.4, a number of new cameras were added to the update. One thing to note though is that the Camera Raw 5.4 plug-in is not compatible with versions of Photoshop earlier than Photoshop CS4. Hmm…..
For the full read on the Camera RAW 5.4, check out the readme link here.